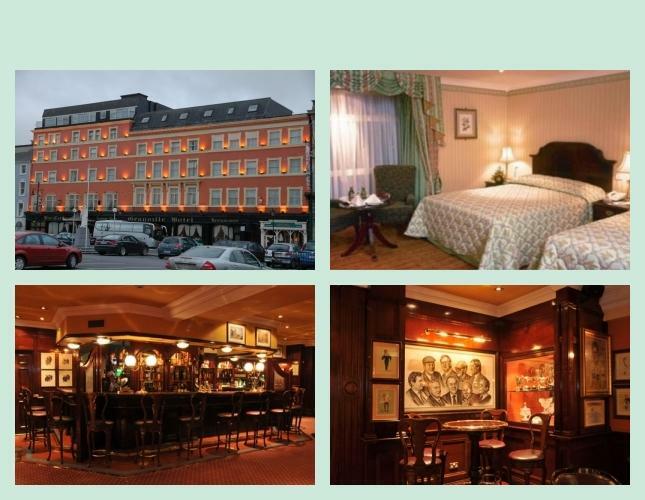 Your Irish trip starts at 2:00 pm when you meet your tour director at your Limerick hotel. Limerick is 16 miles from Shannon Airport. Depart for a short drive around Limerick and visit the huge King John’s Castle, built in the 13th century on the banks of the River Shannon to safeguard the city. 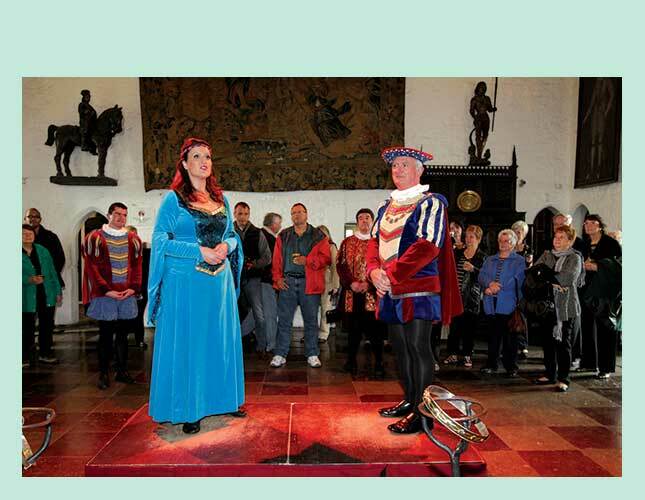 Join your tour director for a welcome drink before heading to Knappogue or Bunratty Castle for a medieval-style banquet. 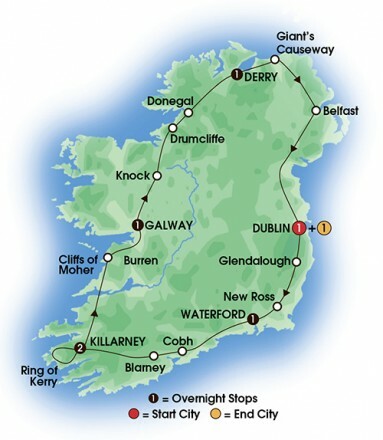 Drive through Ennis to see the Cliffs of Moher, which rise almost 700 feet above the pounding Atlantic surf. 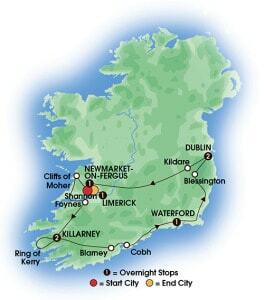 Cross the wide River Shannon Estuary by ferry and travel along the river shore to Foynes. Visit the Flying Boat Museum, which recalls the early days of air travel, during the 1930’s and early 1940’s. Learn how to make a perfect Irish coffee as this was where the drink was first created and sip a warming sample. 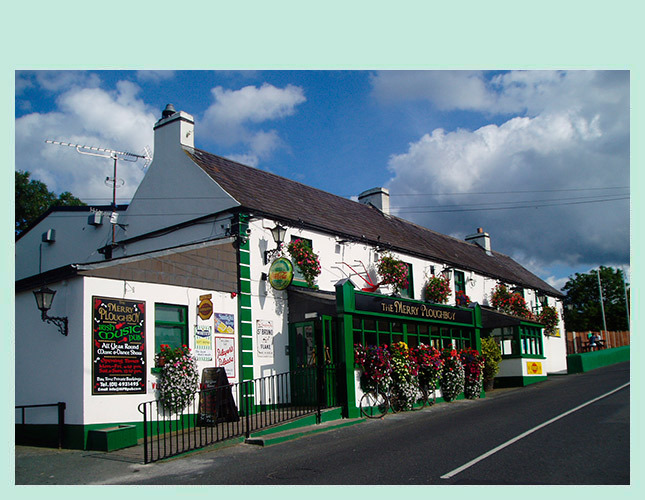 Drive to Killarney, a small town situated in one of the loveliest locations in Ireland. Drive through the Killarney National Park by traditional jaunting car to view Ross Castle set on the shores of Lough Leane with mountains forming a backdrop. 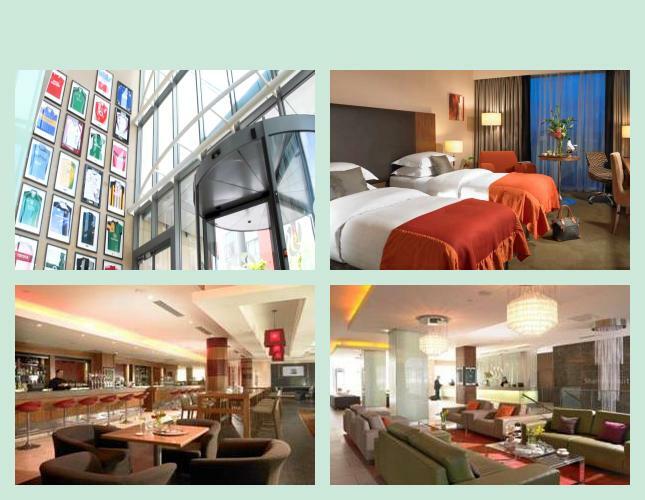 Check in to your hotel and enjoy free time to relax or go shopping before dinner. Embark on Ireland’s most popular scenic drive, the Ring of Kerry, for great views of mountains, open Atlantic Ocean, beaches and cliffs. Enjoy plenty of breaks to admire the natural beauty and take photos. Cross to Valentia Island by bridge to visit the Skellig Experience and learn about early Christian monks who lived on the isolated islands and about the prolific bird life today. 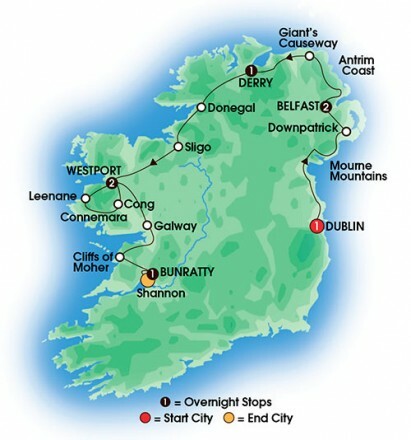 Pass through Waterville and the attractive village of Sneem and stop at Moll’s Gap for great mountain vistas. 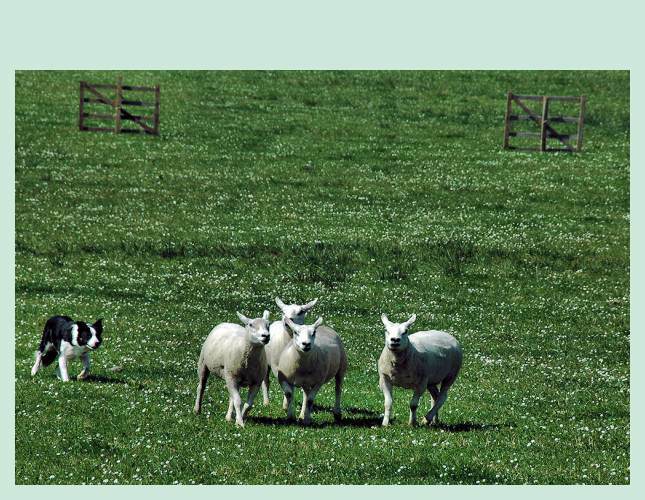 See more spectacular views at a nearby sheep farm as well as demonstrations of shearing and trained dogs herding sheep. 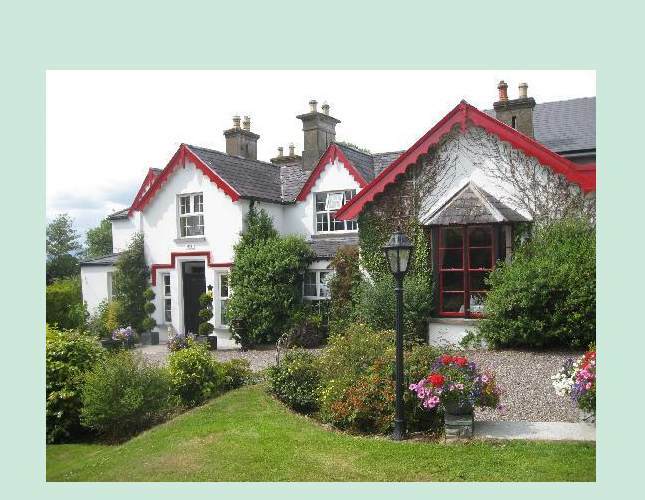 Return to Killarney and in the evening head to the award-winning Killeen House Restaurant for a warm welcome and superb cuisine. 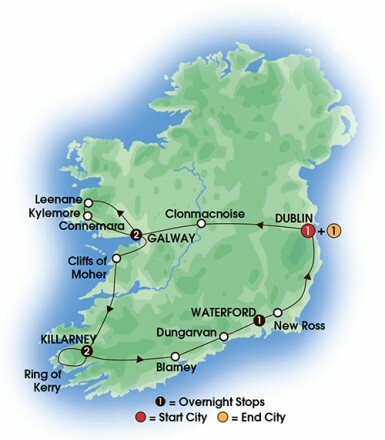 Depart Killarney and drive to Blarney. 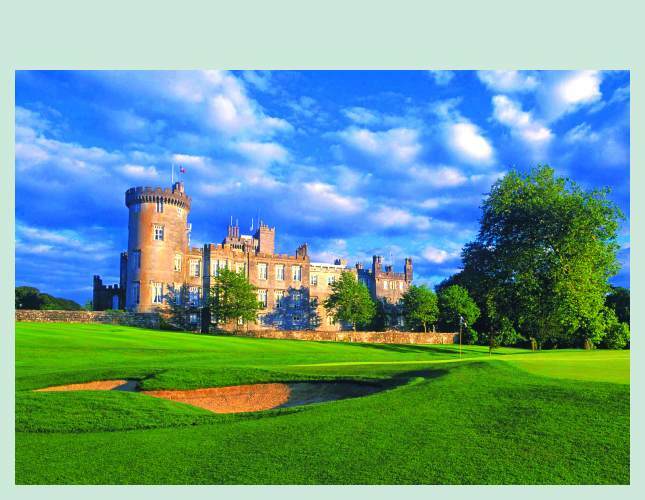 Visit the famous Blarney Castle and either climb to the top to kiss the “Stone of Eloquence” or walk through the lovely parklands and gardens. Browse through the Blarney Woollen Mills for quality Irish-made goods. Visit the town of Cobh, last port of call for RMS Titanic, to tour the Cobh Heritage Centre to learn about travel conditions for the many emigrants on early sailing ships and steam vessels. 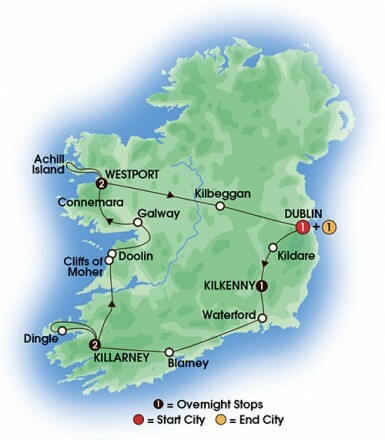 Follow the coastal route to Waterford and check in to your hotel. In the evening take a gentle walk with a local historian who will reveal Waterford’s Viking and medieval past. This morning tour the House of Waterford Crystal to learn about glass blowing and view one-of-a-kind masterpieces being created. Drive through the delightful scenery of the Wicklow Mountains on the way to Blessington. Take a guided tour around the stately Russborough House, a Palladian mansion filled with interesting treasures as well as noted works of art and early photographic collections. 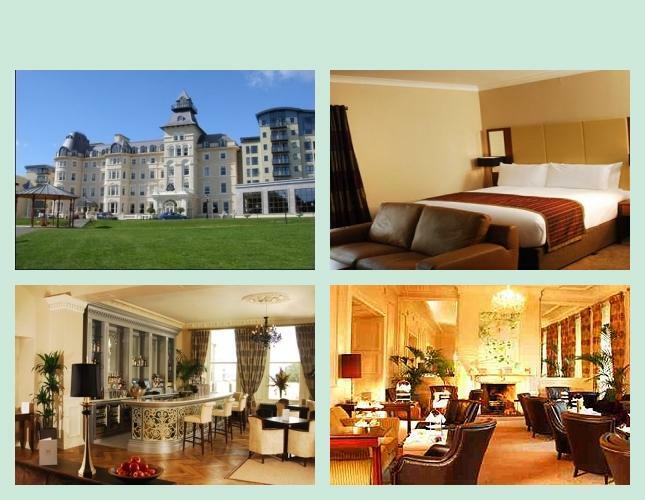 Continue to your next hotel, an elegant Victorian mansion, which overlooks Dublin Bay and Dun Laoghaire Harbour. Dine on Irish specialties at the Merry Ploughboy Pub, followed by a lively show of traditional Irish songs and intricate step-dancing. 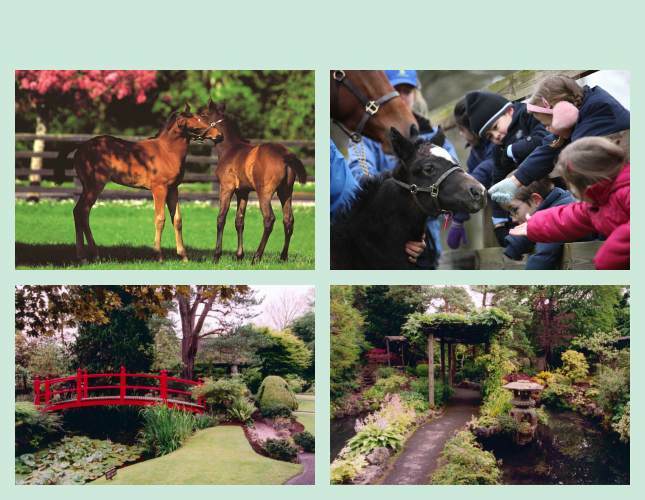 Leave Dublin and drive to the Irish National Stud to see some of Ireland’s finest horses and learn about breeding techniques. Take a walk around the St. Fiachra’s Gardens and miniature Japanese Gardens. 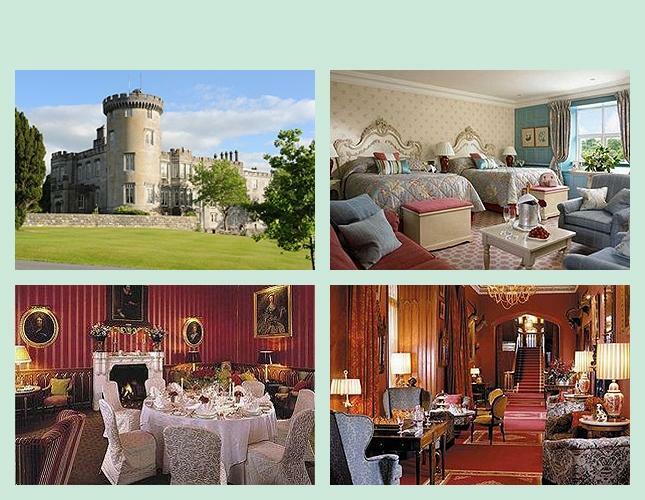 Travel to imposing and deluxe Dromoland Castle Hotel. 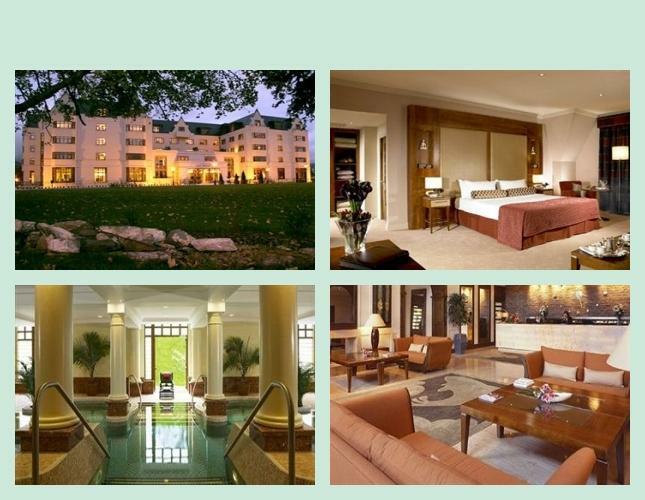 Relax in the elegant surroundings of this wonderful fairytale resort. Then savor a delicious farewell dinner in the oak-paneled dining room – a fitting way to spend the last evening of your Irish tour.